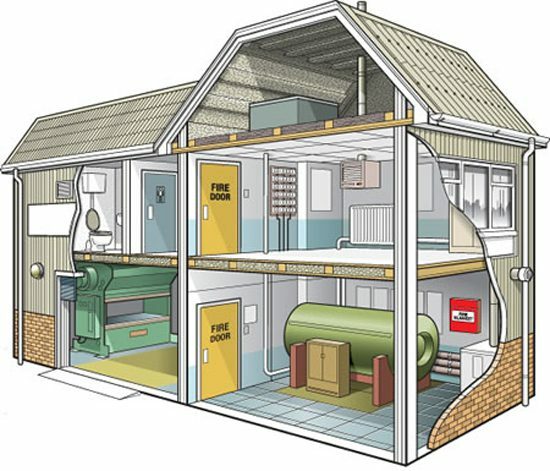 Home » Where can asbestos be found? Water Tank – Is usually made of asbestos cement and is often found in older properties (pre 1980). Pipe Lagging – Asbestos insulation on pipes. Used to keep heat in or cold out. Often painted over or protected by outer coating so not obviously asbestos. 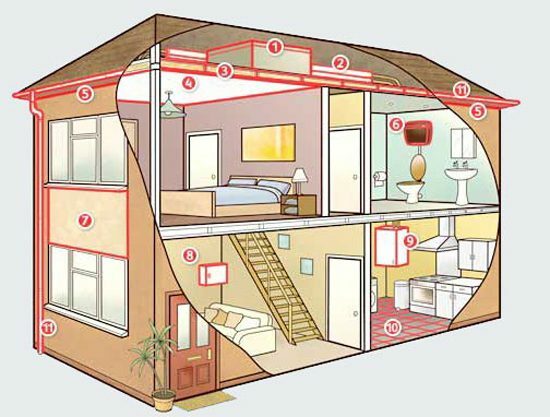 Property Insulation – Loose asbestos can be found as insulation in wall and floor cavities and in lofts. Textured coating (eg artex) – Can be found throughout property on ceilings and sometimes walls. Soffit Board (roof overhang) – Soffit board sits behind fascia at eaves level. Board can be made from asbestos cement or asbestos insulating board. Toilet cistern – Toilet cisterns can contain asbestos-reinforced resin composite materials. 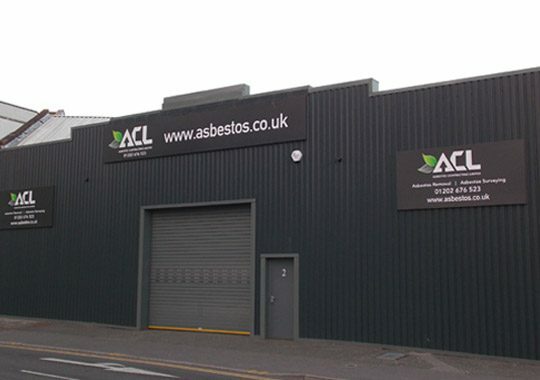 Wall Panelling – Asbestos can be found as external wall cladding and as internal wall panelling both particularly around windows. Fuse box – Often found in hall or under stairs. Each fuse wire has an individual asbestos flash guard. Panel behind fuse box can be asbestos. Heater Cupboard -Heater cupboard around domestic boiler often contains asbestos insulating board. Floor tiles – Vinyl and thermoplastic floor tiles can contain asbestos. The tile backing may also contain asbestos paper. Rainwater items – Roof gutters and down pipes can often be made of asbestos cement. Asbestos in the work place.